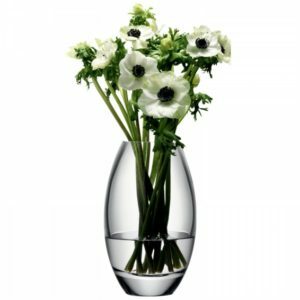 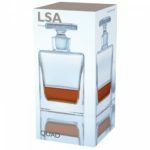 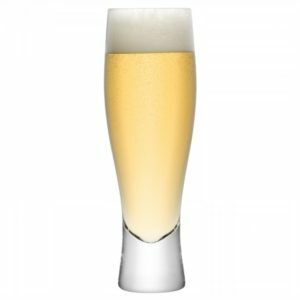 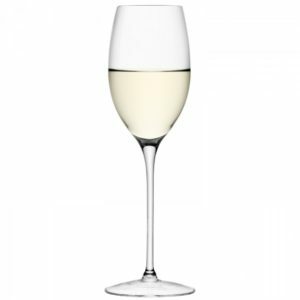 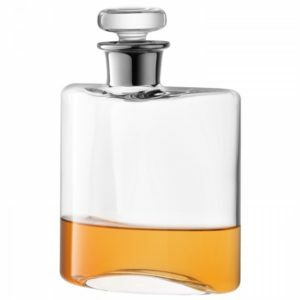 SKU: G171-39-992 Categories: Birthdays, Birthdays, Christenings, Corporate, For Him, Gifts, Glass, Weddings. 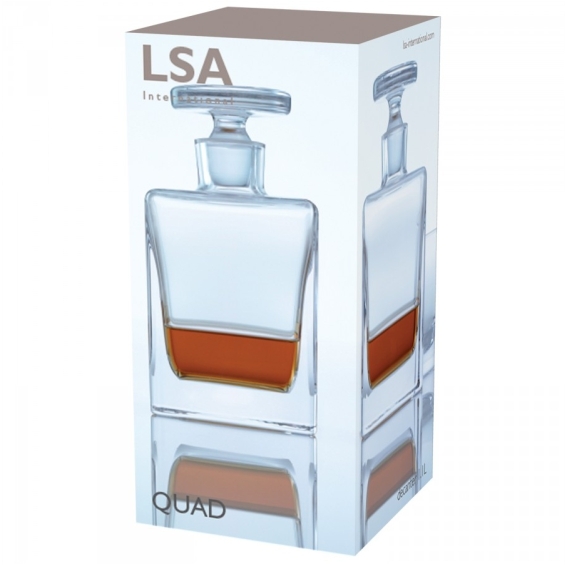 Tags: 1Litre, glass, LSA, Whisky. 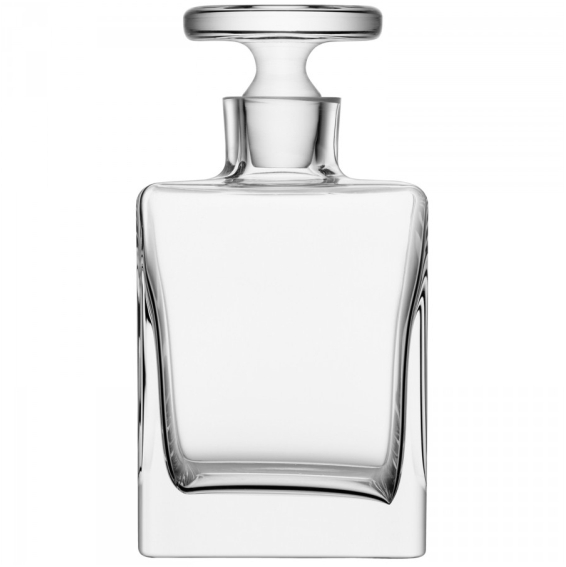 A fine example of mouthblown glass, the Quad decanter with its hand ground stopper makes a confident and original statement and presents as a valuable gift.